Our proprietary amino acids are for those of us interested in giving our bodies what they really need to do more than just “make it through the day” …whether that’s work or workout you’re in the right place! 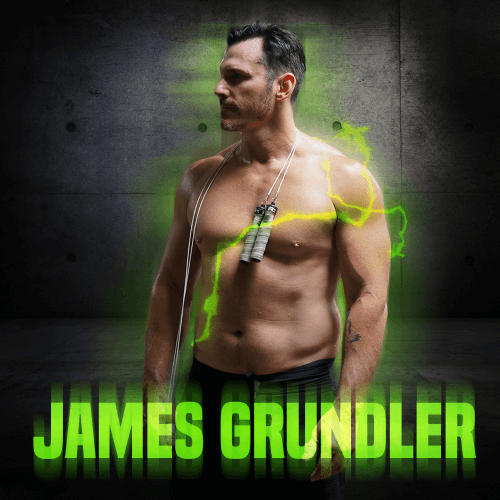 FUEL your involuntary muscles and organs first! FEED your voluntary muscles next! 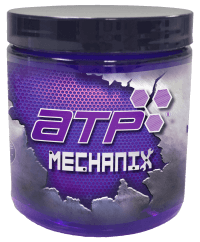 ATP Mechanix Pre-Work is a selection of amino acids, tuned at specific ratios for our body’s involuntary muscles. It allows our bodies to take on a day’s work more effectively by fueling those muscles that are working non-stop, and starting their recovery through our sleep. These are the most important muscles in our bodies because, whether we like it or not, they work 24/7. The free-form amino acids in this formula also help the recovery of our voluntary muscles, but do so much more effectively when combined with the Post-Work formula. 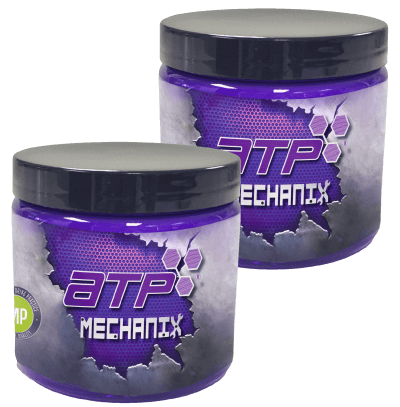 ATP Mechanix Post-Work formula was created for complete cell and nervous system recovery. 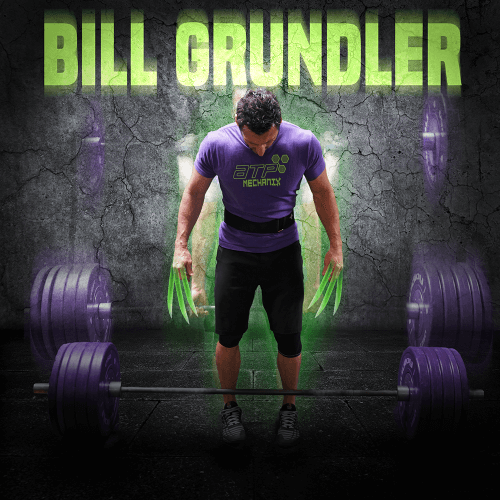 No matter what kind of athlete you are, your body needs amino acids for restoration. Amino acids are known to science as the building blocks of life. 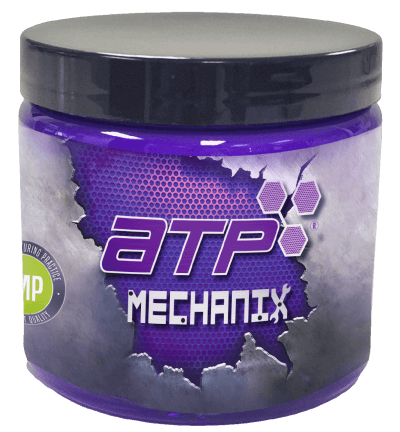 After a brutal workout the body feels a state of shock and begins to breakdown, which is when the ATP post-workout formula begins the rebuilding process. This is when it is key for you to get the right amino acids and nutrients into your system to help your body maximize recovery. Most athletes want the cleanest form of supplementation to fuel their body. ATP Mechanix has kept this in mind in working with the Inferno athletes, while putting them through various levels of workouts. Athletes were studied before, during and after workout sessions. 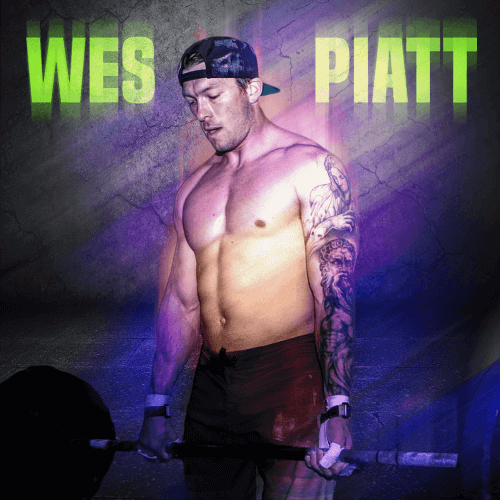 Their bodies’ needs were broken down in each system, at the cellular level, to develop a product line that not only supports your performance needs, but supports your body as a whole. 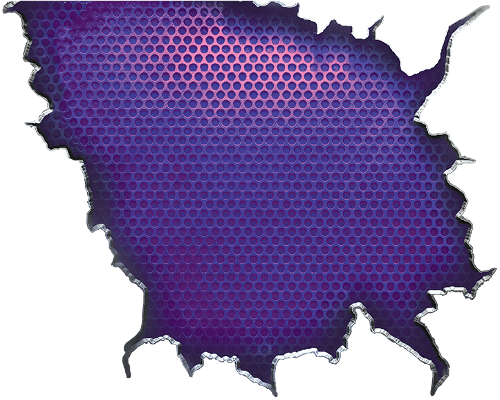 It was developed with the anticipation to go beyond the instant workout and help athletes every day in their active lifestyle.